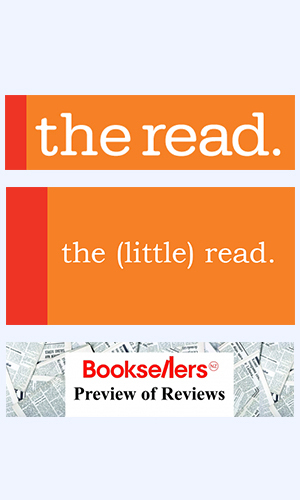 There is advertising space available in The Read and the (little) read, and the rates will be available here once updated. Please refer here for information about New Releases. Please contact Sarah Forster, sarah.forster@booksellers.co.nz if you would like to discuss advertising through Booksellers NZ. If you are a Member, either as a bookshop, or a publisher, discounts / complete rebates apply.